Pastors in Skid Row Los Angeles from Enoch Magazine on Vimeo. 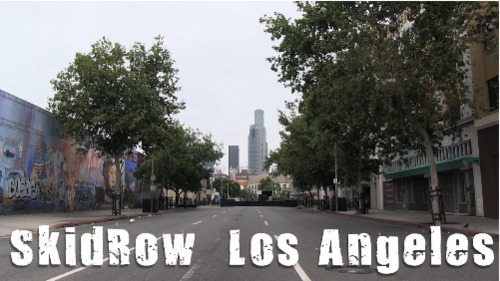 Our friends at Enoch Magazine and Christian Documentaries share an incredibly moving video of missions outreach in our own backyard – Skid Row in downtown LA. Watch how the love in action of the Fred Jordan Mission brings healing, restoration and transformation to those close to God’s heart.